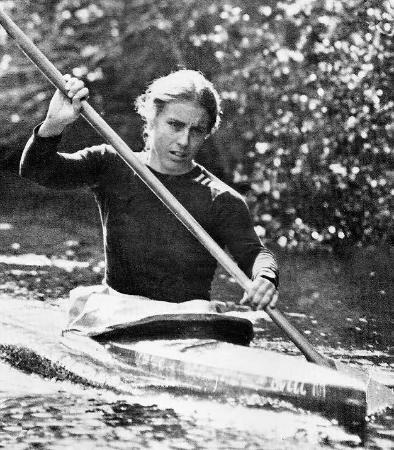 In 1976, at the age of 22, Lynn paddled her 17 and 1/2 foot kayak 2,135 miles from Onset, Massachusetts to Cairo, Illinois over the period of three months. Participated in 9 Olympic Sports Festivals from 1978 – 1991, winning 5 gold medals, 2 silver medals and 4 bronze medals. National Championships, 1981 – 3 gold medals, 1982 – 2 gold medals, 1 silver medal. Pan-American Games, 1981 – 1 gold medal, 1 bronze medal, 1985. U.S. National Team member, 1982 – 1987. Olympic Trials Participant – 1984. National Championships from 1978 – 2013, winning 12 women’s double titles and 15 co-ed doubles titles.